UC Cooperative Extension researchers and educators in San Bernardino County develop and disseminate unbiased user-friendly information that reaches thousands of practitioners and county residents annually. 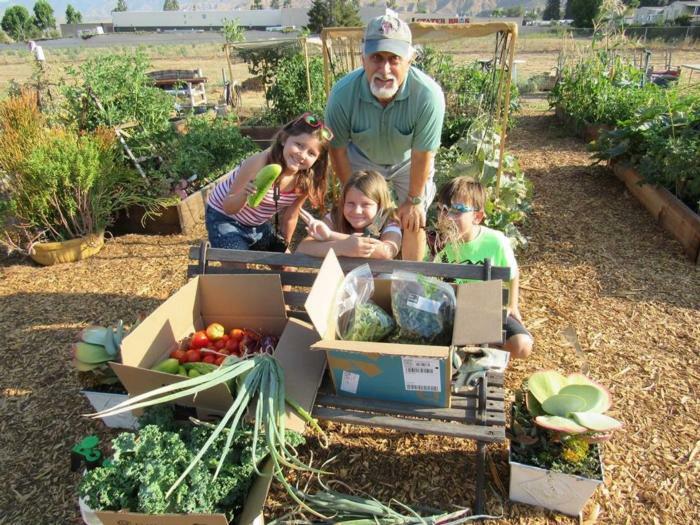 Our programs include: Youth/4-H; Master Gardener; Horticulture/urban forestry; Family and Consumer Sciences; Natural Resources; and, Master Food Preserver. Click on the program page links on the left for more information!